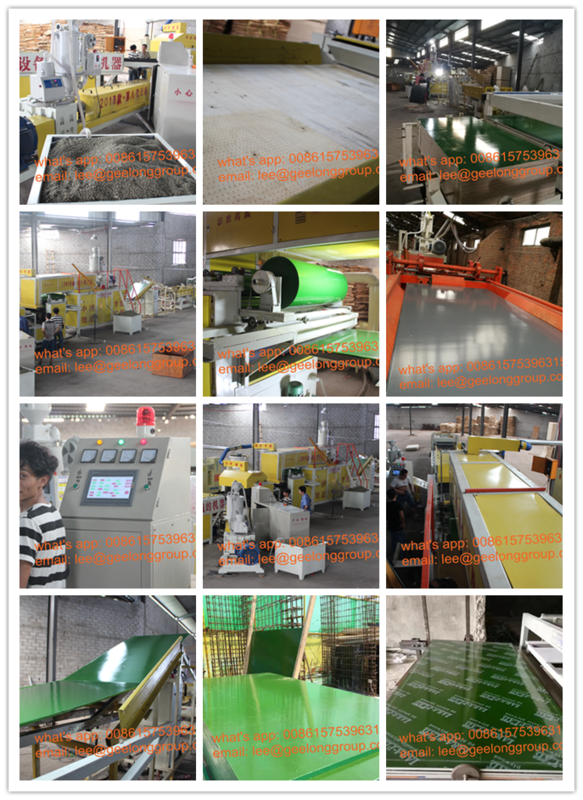 Characteristic: PP film lamination process& edge cutting process. 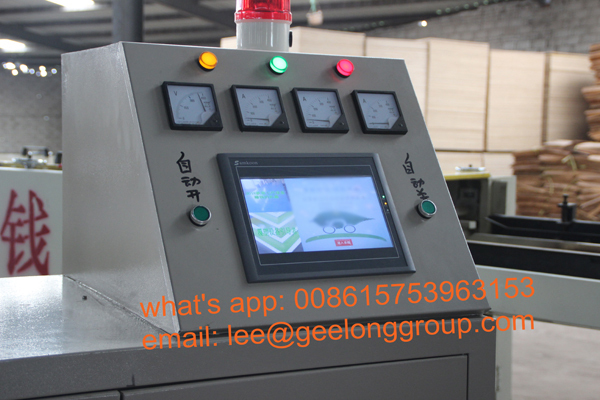 This is latest machine model, Eighth generation. 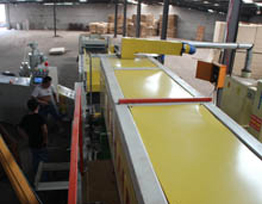 Technology: you buy machine, we will supply u the production technology free! 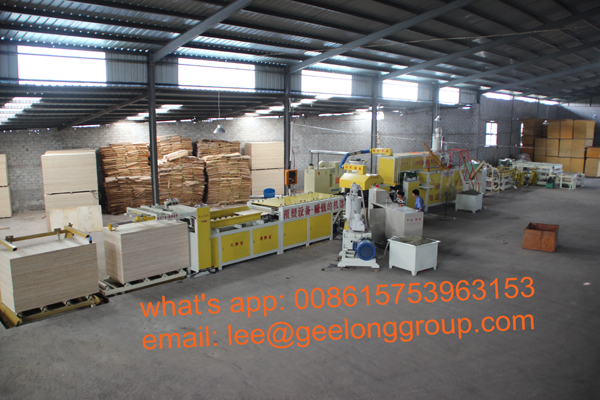 black film faced plywood board, construction plywood board, concrete plywood board.